The patents dashboard provides USPTO performance indicators such as the number of applications in the backlog, production, actions per disposal, and staffing levels. The traditional “Total Pendency” measure stopped the clock with the filing of an RCE. A new measure, “Traditional Total Pendency Including RCEs” looks at pendency of applications from filing of the original application to ultimate disposal of that same application, including additional time attributable to RCE filings. Similar measures are provided for divisional applications and other types of continuation applications. The dashboard also provides information about pendency for applications in appeal. Some of the improvements the USPTO has made over the past year include a drop in the number of actions per disposal. One of the USPTO’s stated goals is to reduce first action pendency to an average of 10 months by 2015. 5. Patent Examiners on Staff – 6,038. The dashboard will be updated monthly. For those interested in more details about a particular statistic, a more detailed spreadsheet will be available for each measure with available data. Mr. Kappos has set up a mailbox for feedback from the public. 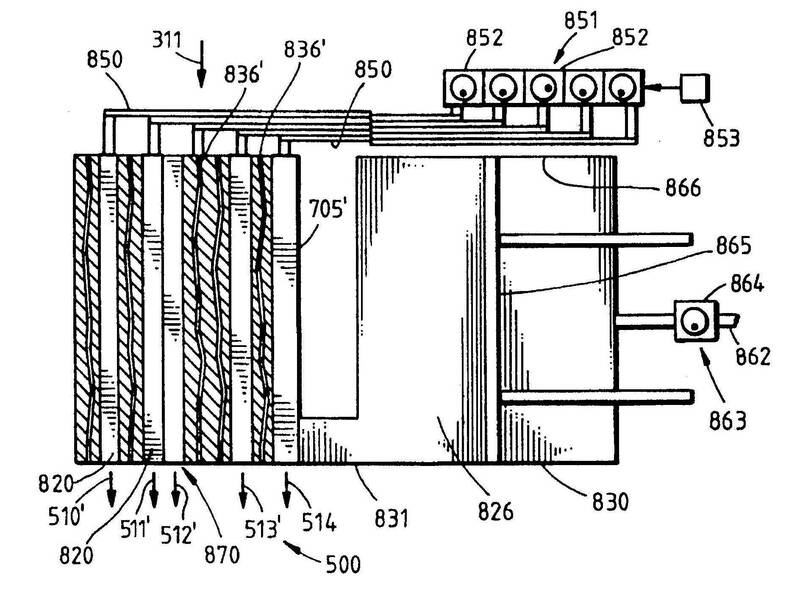 Ames True Temper, Inc. filed suit in the Western District of Pennsylvania against Southern Sales & Marketing Group, Inc. claiming patent infringement. Ames’ principal place of business is located in Camp Hill, Pennsylvania. A decorative planter includes a base having upper and lower portions and a flange disposed about the outer periphery of the upper portion. The planter also includes a collar dimensioned to encompass the upper portion of the base. 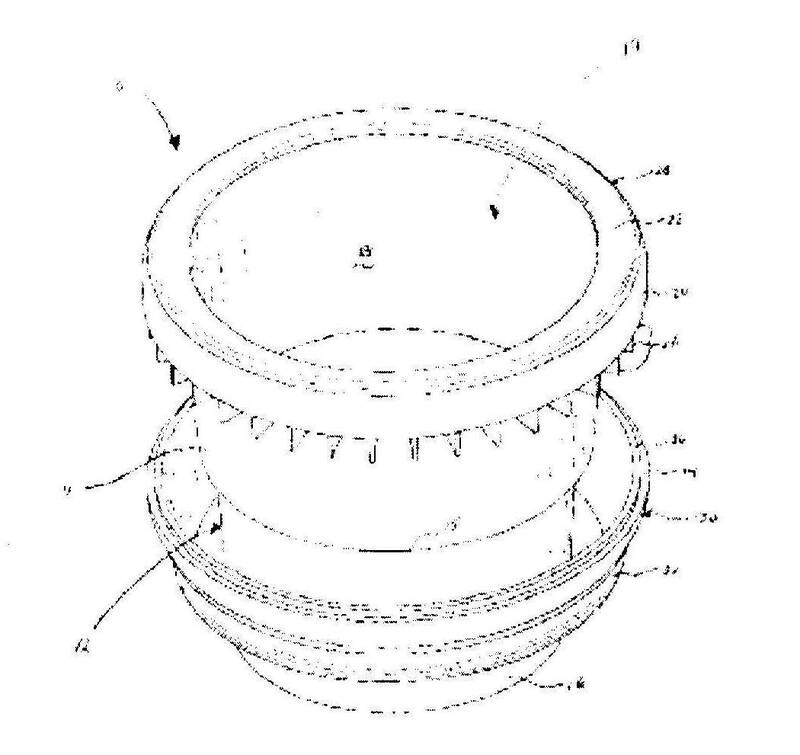 The collar has a mechanical interface which engages the flange such that the collar and the flange form a decorative rim about the upper portion of the planter. 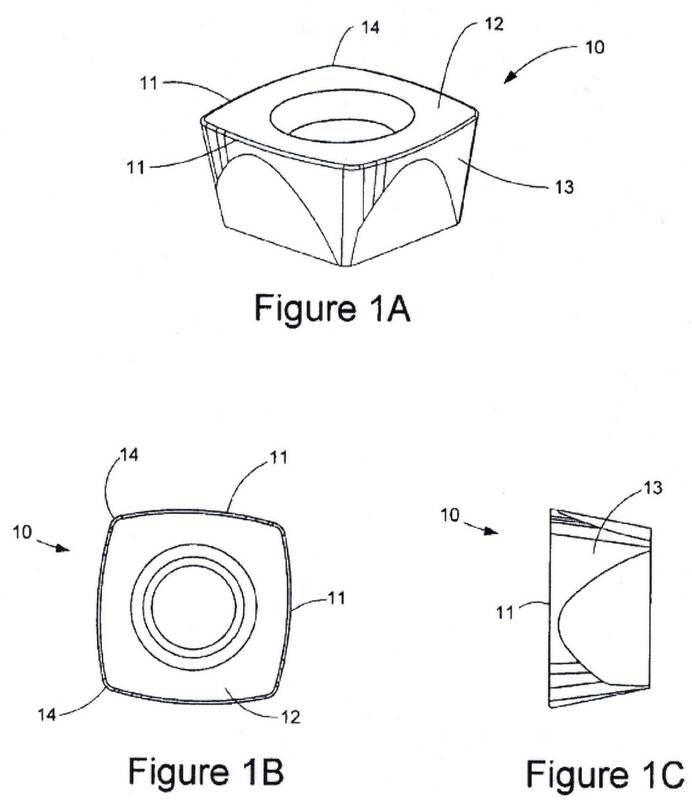 The present disclosure also relates to a method of forming a decorative planter which includes the steps of: a) forming a base having upper and lower portions and a flange disposed about the outer periphery of the upper portion; b) forming a collar dimensioned to encompass the upper portion of the base, the collar having a mechanical interface dimensioned to mechanically engage the flange; and c) engaging the collar and the flange to form a decorative rim about the upper portion of the base.